Recommended for: the Safety of Children with the Risk of Obesity. 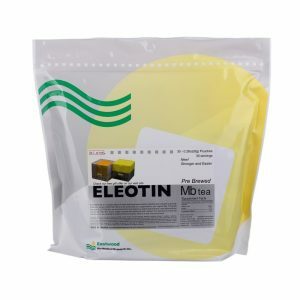 ELEOTIN Mb Juvenile formula is very safe herbal combination which can help to increase the production and efficiency of the body’s insulin. This improves a person’s metabolic system and allows for healthy weight loss. Afternoon Formula : Should be taken between lunch and supper time on an empty stomach. It improves the health of insulin receptors so that glucose is more efficiently absorbed into muscle or liver cells. 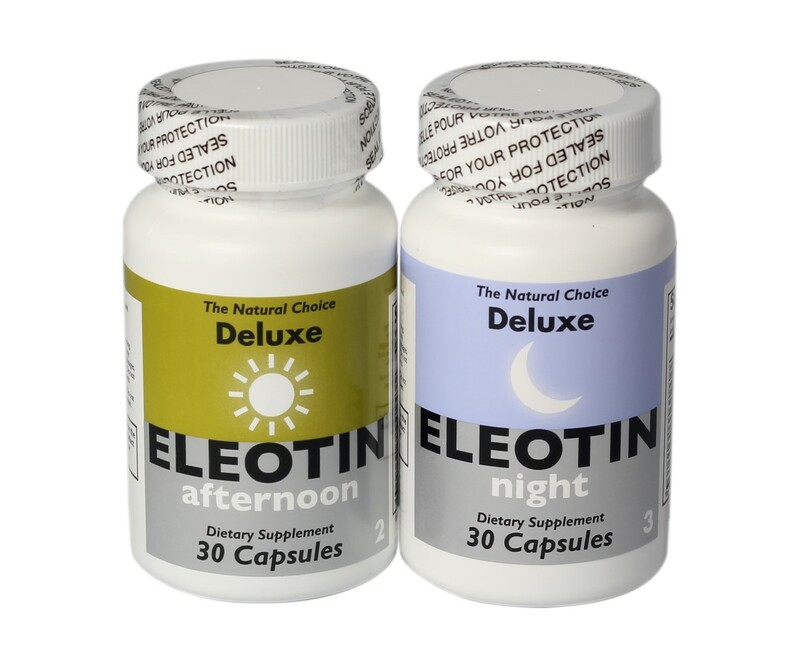 This reduces blood glucose levels and allows cells to properly burn this energy. 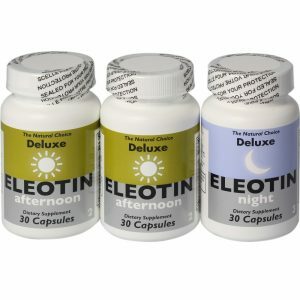 This formula also cleanses the blood system through diuresis or urination. It assists many areas of the body especially the functioning of the kidneys. This is only logical since the kidneys are the body’s blood filtration system. So if the glucose levels in the blood system are improved, the strain on the kidneys is decreased. The diuretic function does not cause low blood pressure and helps people with hypertension problems. 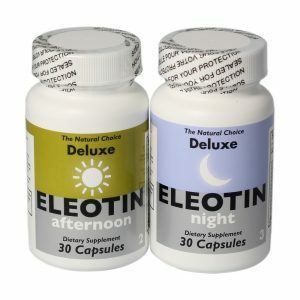 Night Formula : Should be taken 1 hour before bedtime. It provides essential nutrients that strengthen the pancreas. It results in a long-term benefit resulting from these rich nutrients. The lack of these essential nutrients has been known to permanently damage various parts of a person’s body. Also, these nutrients help the individual to sleep better by providing analgesic (painkilling) help to those aching and tingling nerve senses all over the body. This is especially important to individuals who have serious neuropathy.